Ollie Owl Pillows The new choice for your whole family! What began as two high school friends dedicated to finding the perfect pillow for their young children has grown into Ollie Owl: the only range of Australian-made contoured pillows designed by a chiropractor and dedicated to children. Leigh Sheldrick is a chiropractor with seventeen years experience caring for children and families. After years of recommending adult pillows for her adult patients, the thought struck her that the health community had been neglecting children. With thousands of studies supporting the importance of sleep, very little attention was given to sleeping posture and the quality of our children’s pillow. To Leigh, this defied logic, as the most important time of our lives developmentally is when we are children. For a quality existence children need quality sleep. 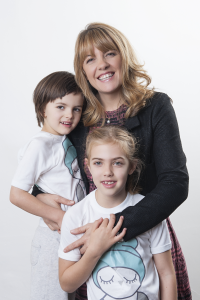 This led Leigh on a journey of discovery to establish 5 major contributors to good quality sleep for children. 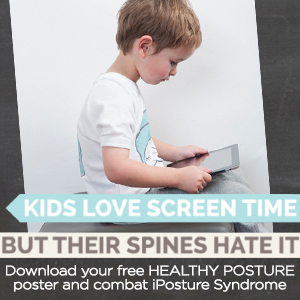 With her extensive experience in the health of the spine, one area Leigh felt she could contribute to positively in improving children’s health was sleep. By designing a contoured pillow to improve sleep position and using low allergenic materials to minimising irritants absorbed and inhaled during sleep she could enhance quality of sleep. It was her friend Tania Beattie, a massage therapist with a background in customer service who prompted her to finally design a range of pillows exclusively for children. Tania had used a contoured pillow all her adult life and was now looking for a pillow for her toddler moving from a cot to a bed. Tania and Leigh had been friends since high school so it made perfect sense to collaborate their ideas and start Ollie Owl together. Since the introduction of Ollie Owl pillows, Leigh and Tania have been overwhelmed by the number of parents seeking information to help their children sleep. Leigh has worked in various multidisciplinary clinics in Melbourne, country Victoria and in the UK where she has gleaned many stories about the “power of the pillow” and how having the right pillow can transform people’s lives. 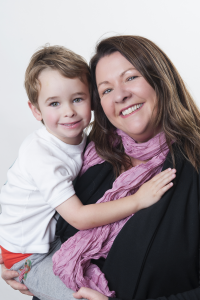 Tania brings her passion for children’s health and wellbeing as well as her expertise in administration and customer service to ensure Ollie Owl customers always have an outstanding experience when purchasing an Ollie Owl Pillow.